Fellowship Previews: Valiant Reveals Second Wave of NINJAK VS. THE VALIANT UNIVERSE Covers – Striking Into Shelves This Summer! As revealed at ComicBook.com, Valiant is proud to reveal its second wave of NINJAK VS. 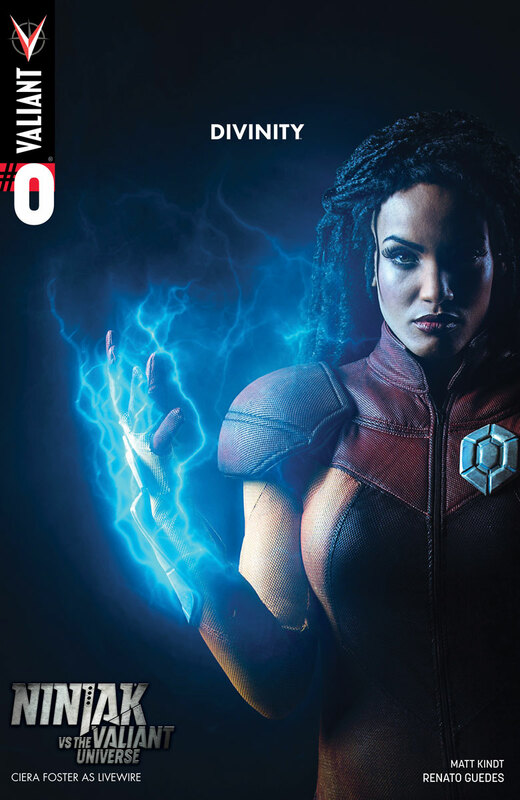 THE VALIANT UNIVERSE variant covers – the next in an all-new line of steel-shattering shelf covers spotlighting the battle-hardened heroes of the upcoming VALIANT DIGITAL webseries! 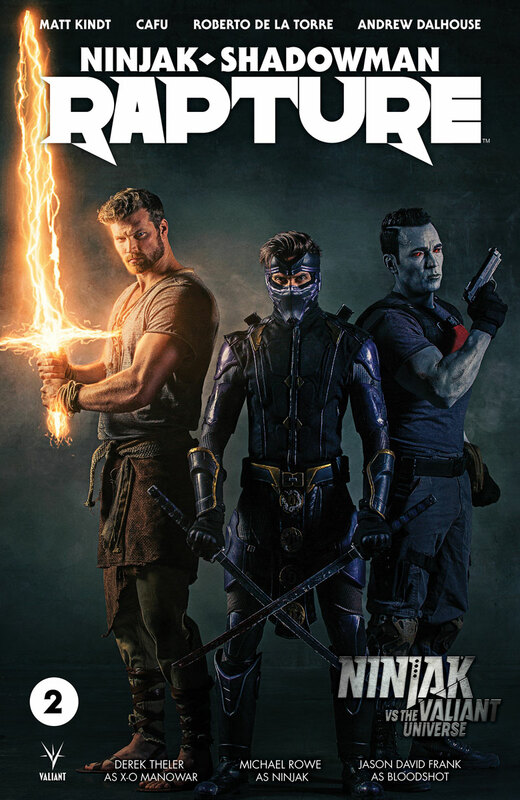 Arriving on shelves in comic shops everywhere throughout the summer, get your first look at the hotly anticipated live-action debut of Valiant’s most iconic and renowned heroes – including Ninjak, Bloodshot, Eternal Warrior, Livewire, Archer & Armstrong, and more – as realized by the series’ star-studded cast. This year, Ninjak goes to war with his former allies – Bloodshot, X-O Manowar, Livewire, Archer & Armstrong, and more – for a razor-tipped whirlwind of grueling combat and relentless punishment! As VALIANT DIGITAL's much-anticipated webseries prepares to launch the best of Valiant’s most battle-hardened icons into live action, prepare yourself for the epic battles that await with the next round of NINJAK VS. 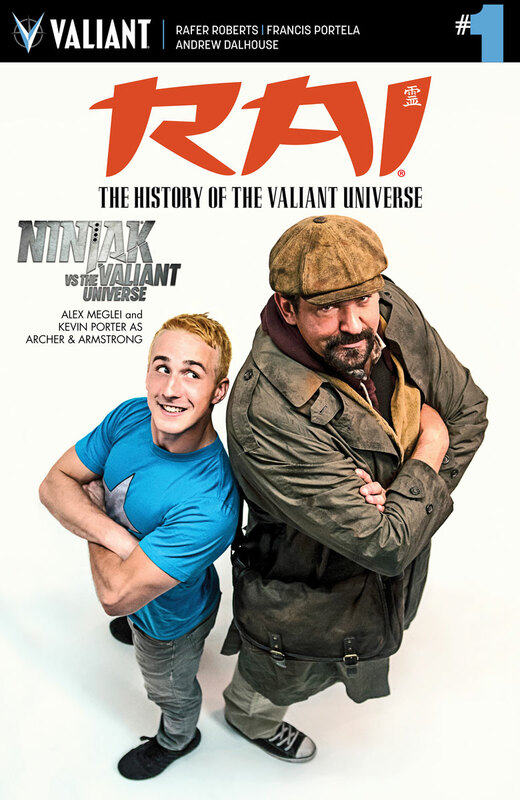 THE VALIANT UNIVERSE variant covers — coming soon to a comic shop near you!